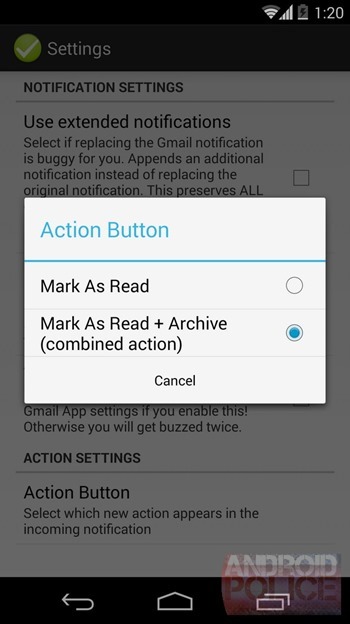 The default Gmail app provides the option to either archive or delete. 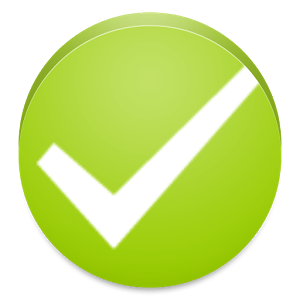 Now MarkAsRead lets you mark as read or mark as read and archive. With both apps installed, the full spectrum is covered. And that's not all. Check out the changelog below for the full list of changes. MarkAsRead AND Archive in one action!